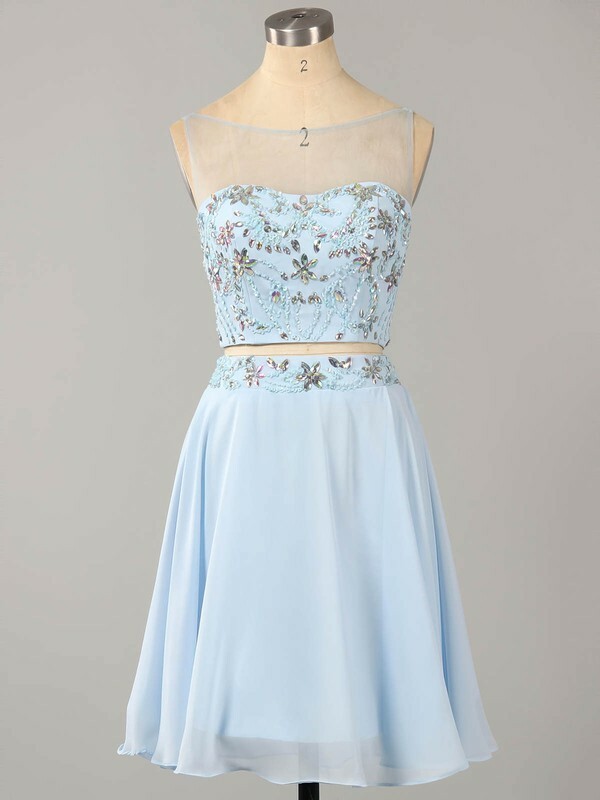 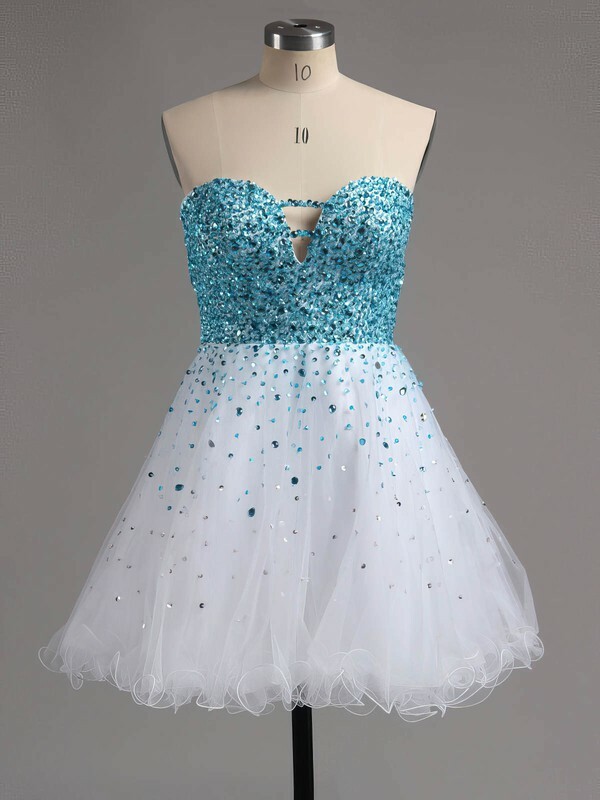 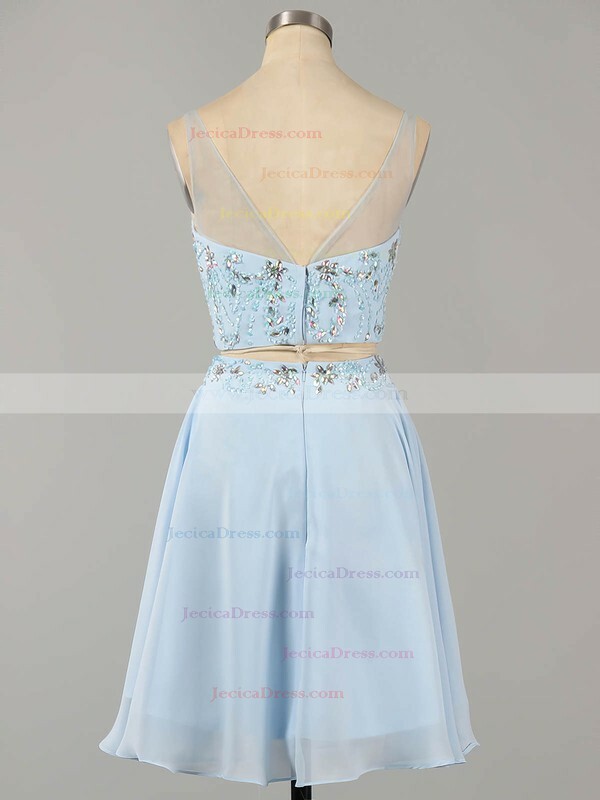 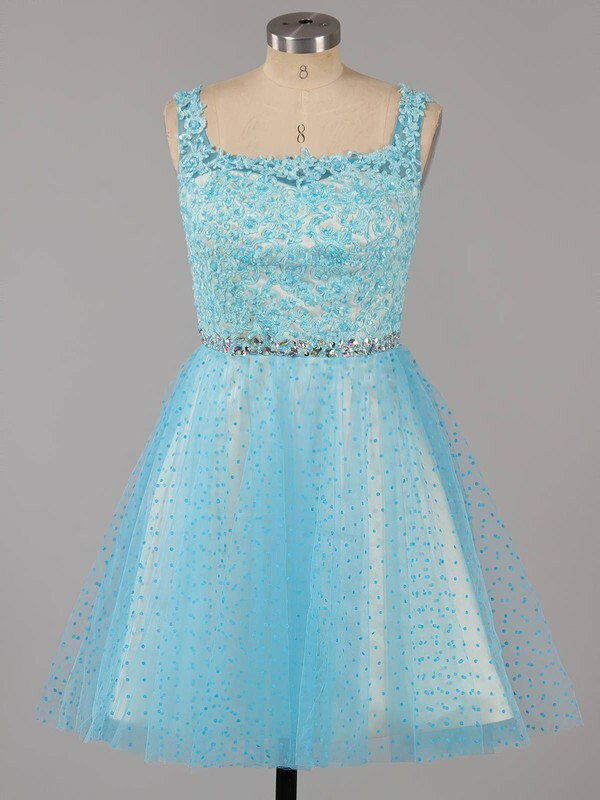 A short prom dress Ireland will look pretty and sophisticated in either black or silver and this is highly recommended as a prom can be quite formal. 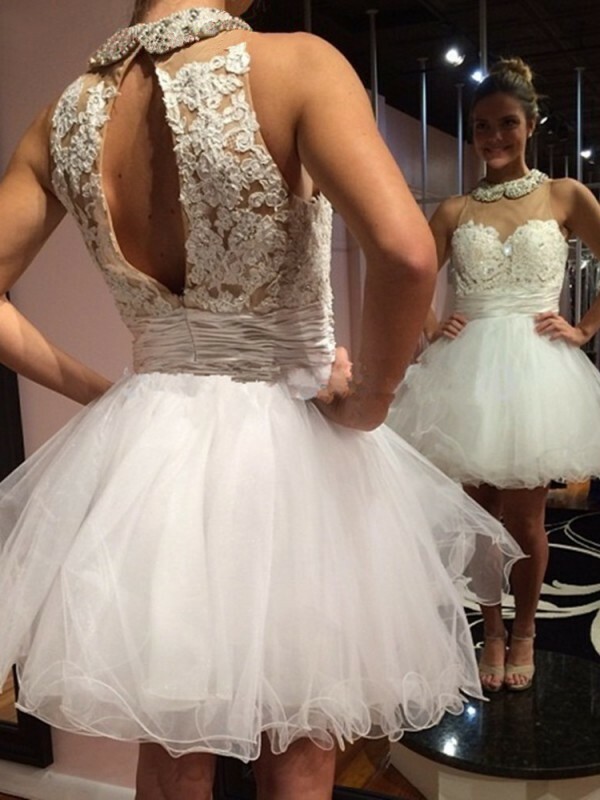 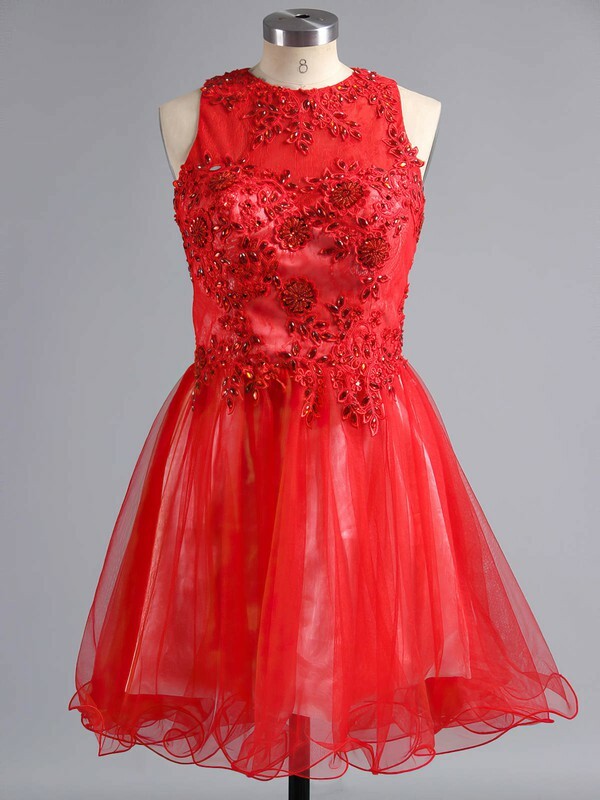 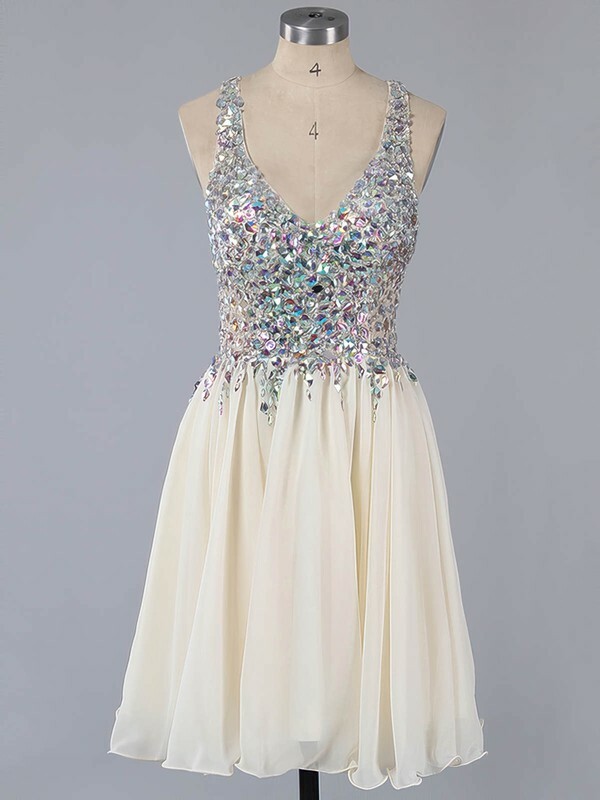 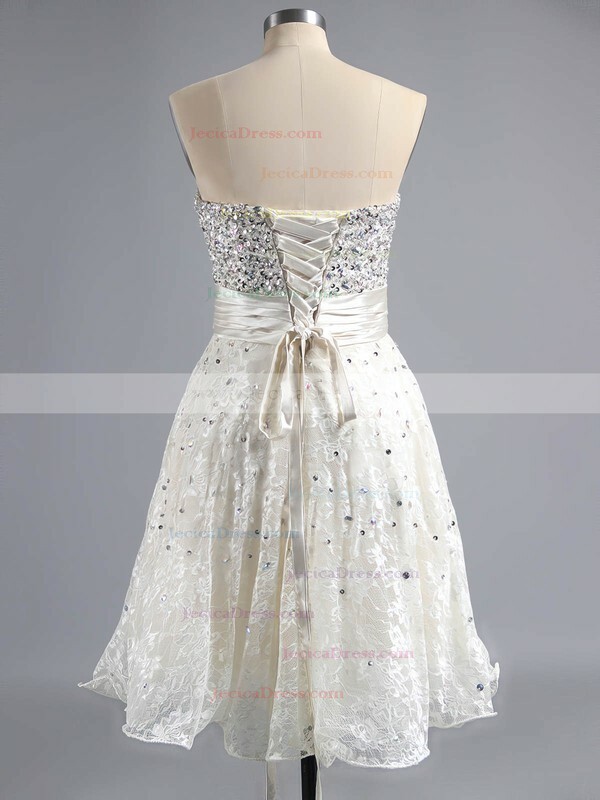 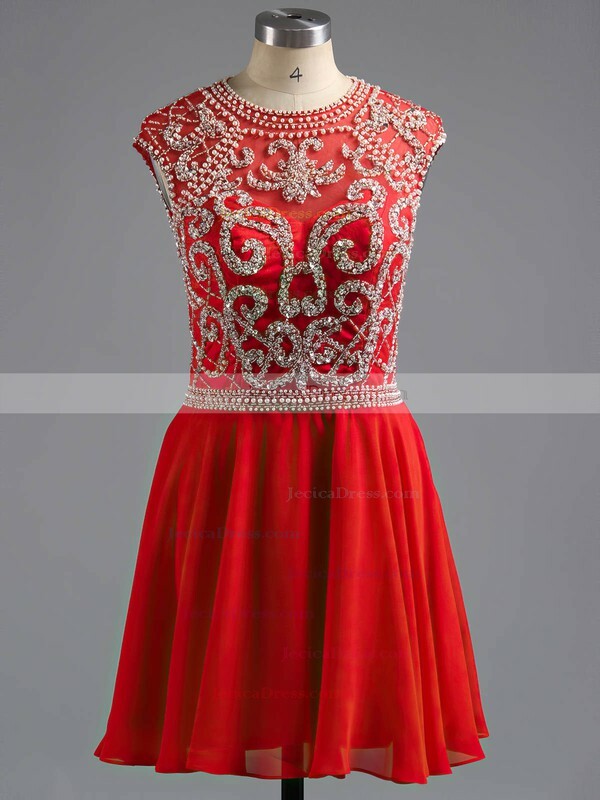 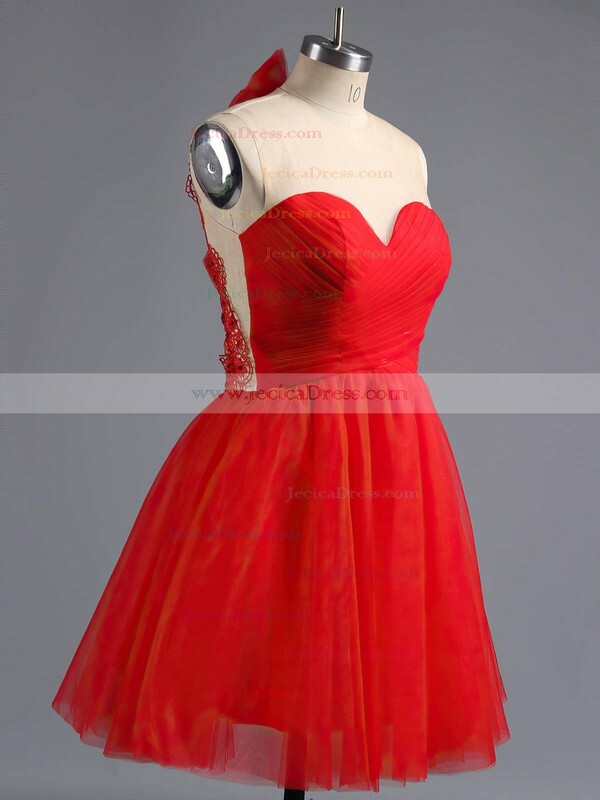 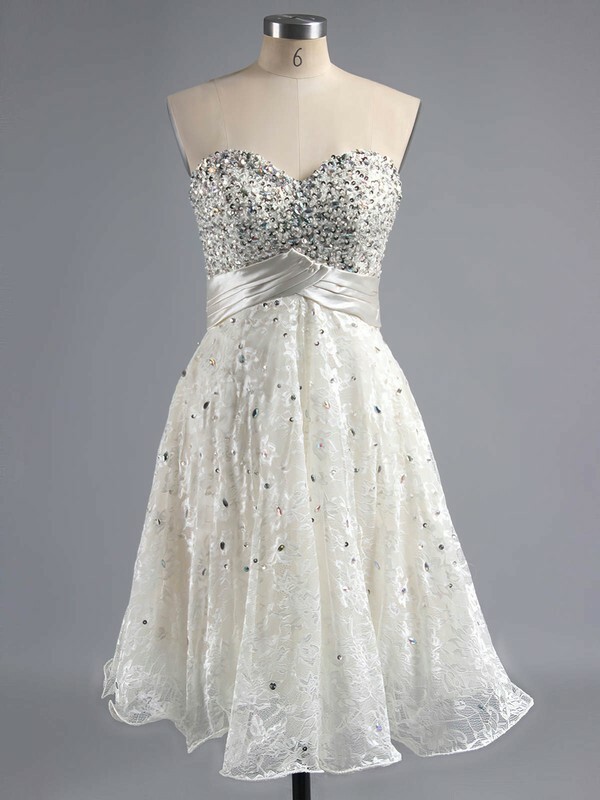 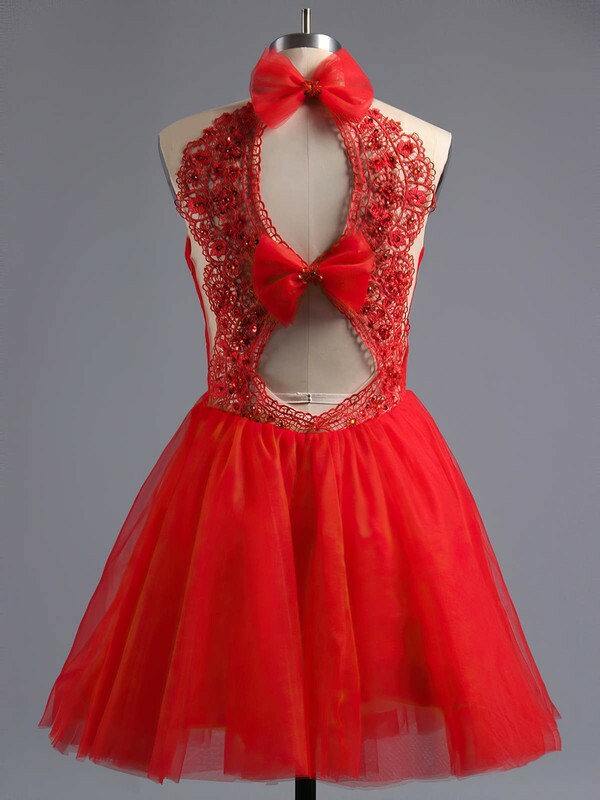 The short formal dress can be accessorized with special details. 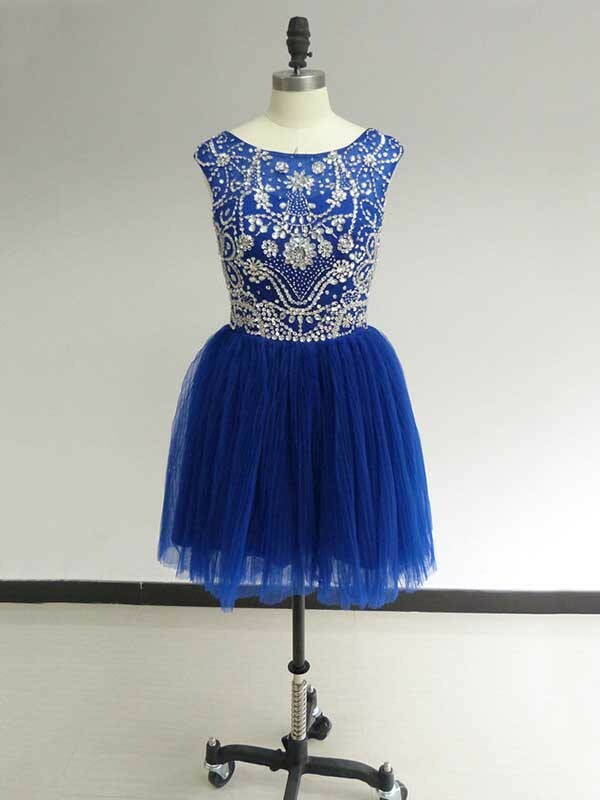 Paired with a cute dazzling clutch-bag, you are sure to be center of the party.